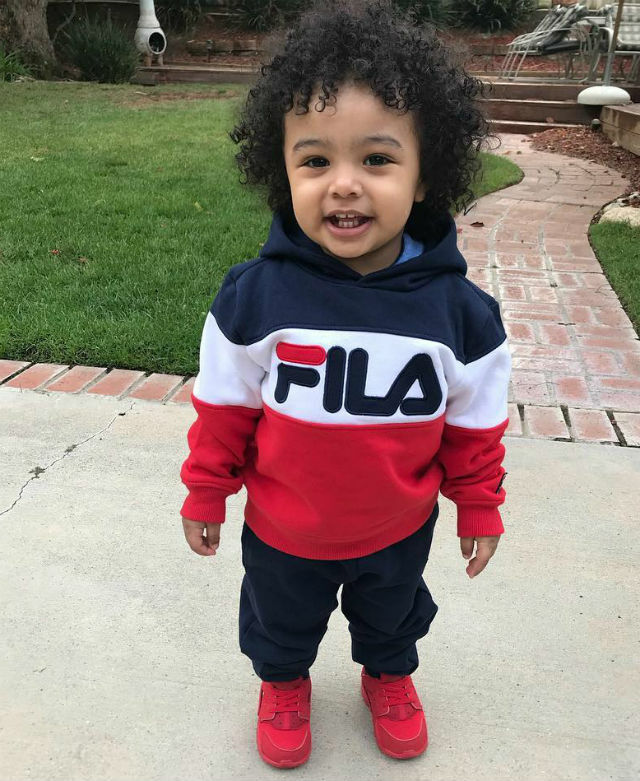 BlueFace, real name Johnathan Michael Porter, brought his baby boy onstage at one of his concerts this week. In a video posted by the rapper, “Little Blue” can be seen running up to his daddy and grabbing the microphone. “Y’all ready to turn up with Little Blue?” Big Blue asked. 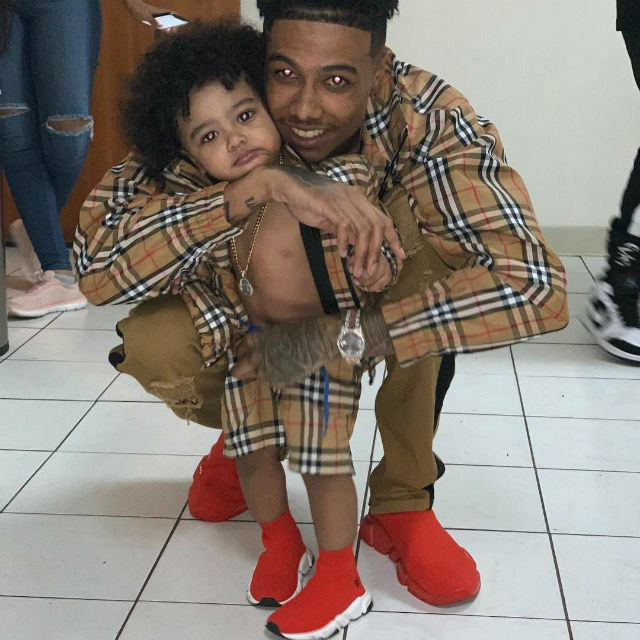 Before entering into the music industry, Blueface was a stay-at-home dad, caring for his son Javaughn J. Porter, who was born on April 28, 2017. 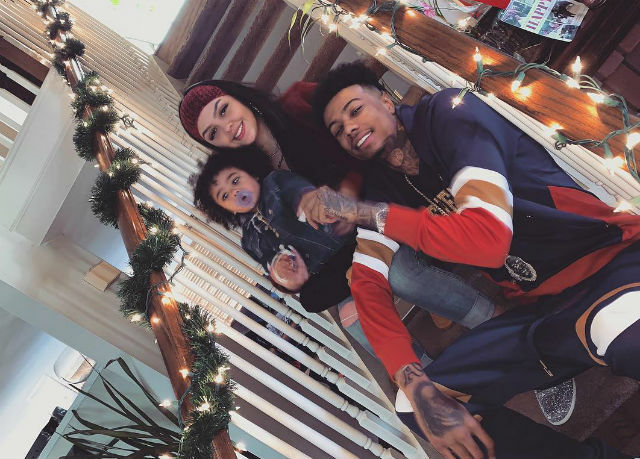 In a December interview with Big Boy’s Neighborhood, Blueface revealed that his son’s mother, Jaidyn, works during the day so he has his son with him everyday. 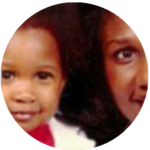 “My [baby mama] she works so from 8-3 throughout the week, he with me. He was in daycare but it wasn’t working. He was getting sick and stuff,” he said. Blueface became a viral sensation due to his off-beat style of rapping and his tattoo of Benjamin Franklin on the side of his face. His single “Thotiana” recently reached No. 9 on the Billboard Hot 100.